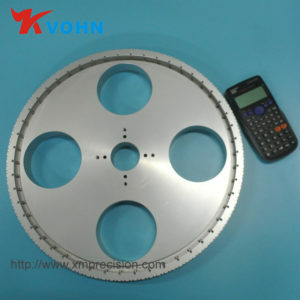 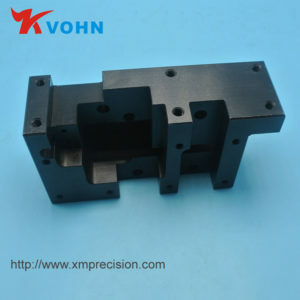 (1) Trial cutting adjustment by trial cutting – measuring size – adjusting the tool’s cutting amount – cutting cutting – retrying, and so on until the desired size is reached. 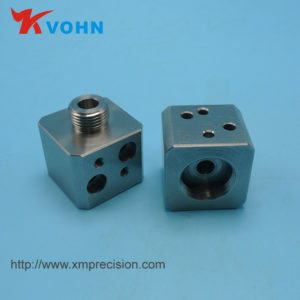 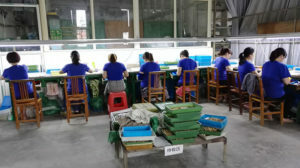 This method has low production efficiency and is mainly used for single-piece small batch production. 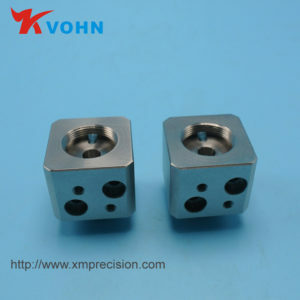 (2) Improve the accuracy of the bearing parts: 1 Improve the machining accuracy of the box support hole and the spindle journal; 2 Improve the machining accuracy of the matching surface with the bearing; 3 Measure and adjust the radial runout range of the corresponding part to make the error Compensation or offset. 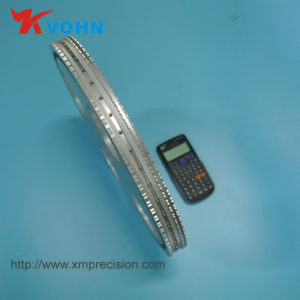 (3) Appropriate pre-tightening of the rolling bearing: 1 can eliminate the gap; 2 increase the bearing stiffness; 3 equalize the rolling element error.